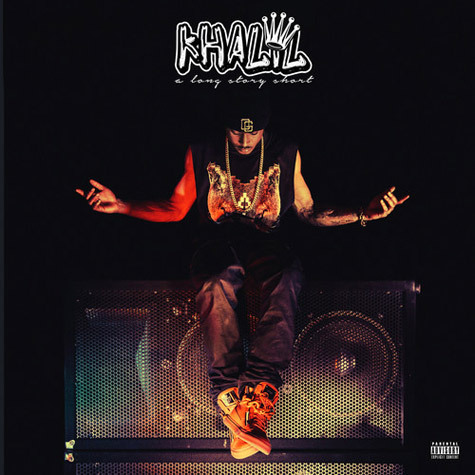 It’s been quite some time since we’ve heard from young up and coming singer Khalil. The unexpected project boasts 10 new songs and includes features from Justin Bieber, Birdman, Blake Kelly, Tory Lanez and more. Stream the entire mixtape after the jump!